Our literacy team took a new direction this year with our school-wide reading incentive program. We wanted to establish a literacy-rich environment where all students were given the opportunity to participate in literacy celebrations. We did away with required nightly reading minutes, signed reading logs, and rewards given only to students who completed the reading challenge. Alternatively, we focused on creating opportunities for students to enjoy authentic reading, writing, and discussions. 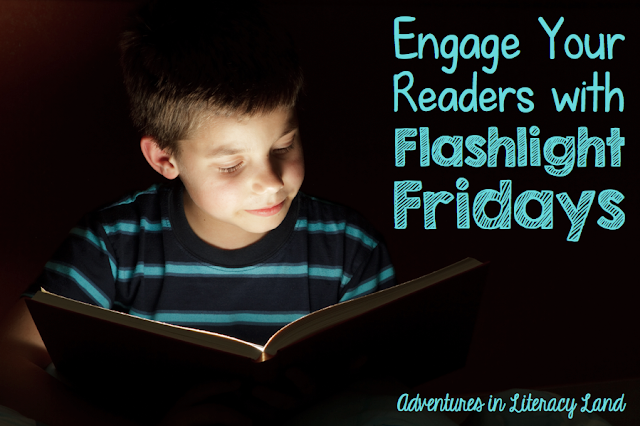 We planned several school-wide activities throughout the year to promote literacy: graffiti walls, book swaps, mystery readers, and Flashlight Fridays. For today's post, let's take a look at Flashlight Fridays. Once each month we held a school-wide Flashlight Friday event where students were invited to bring their flashlights to school and use them to read their books during a "lights-out" read-to-self time. 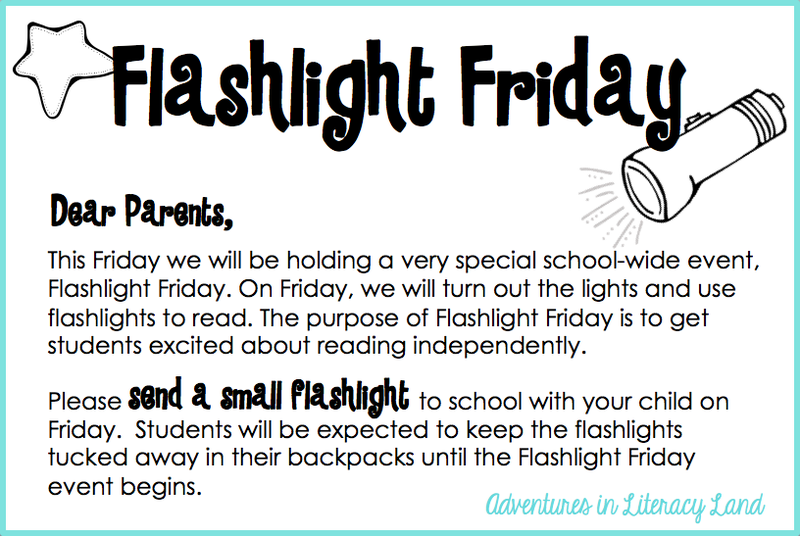 A note was sent home to parents in advance to let them know when Flashlight Friday would be held. Students were asked to keep the flashlights tucked away in their backpacks until it was time to read. The flashlights students brought to school were as unique as the children. We saw everything from finger-flashlights to headlamps. Student excitement was undeniable. Children often doubled up to share flashlights with those who forgot. In addition, many teachers kept a few spares in their desk drawers. We invited all the members of our school community to participate in the fun by bringing their own flashlights and joining a classroom to read. Our December Flashlight Friday was my favorite. 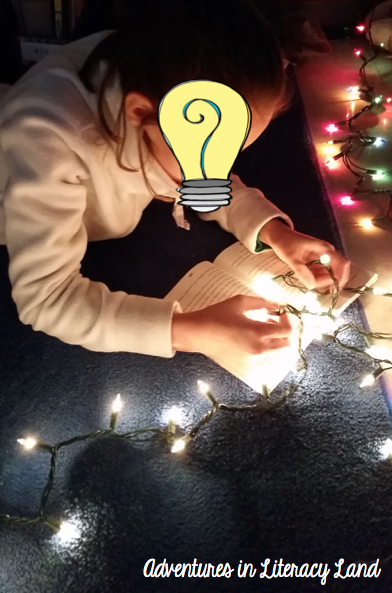 Teachers plugged in Christmas lights and stretched them across the floors, and students read by holiday lights. Have you held a Flashlight Friday? 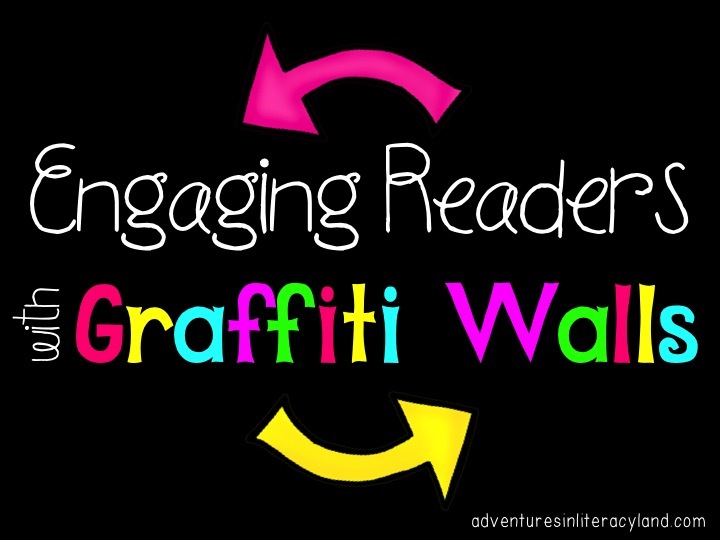 How do you keep your students engaged in the task of reading? Please share your ideas in the comment section below. We did away with required nightly reading minutes, signed reading logs, and rewards given only to students who completed the reading challenge. 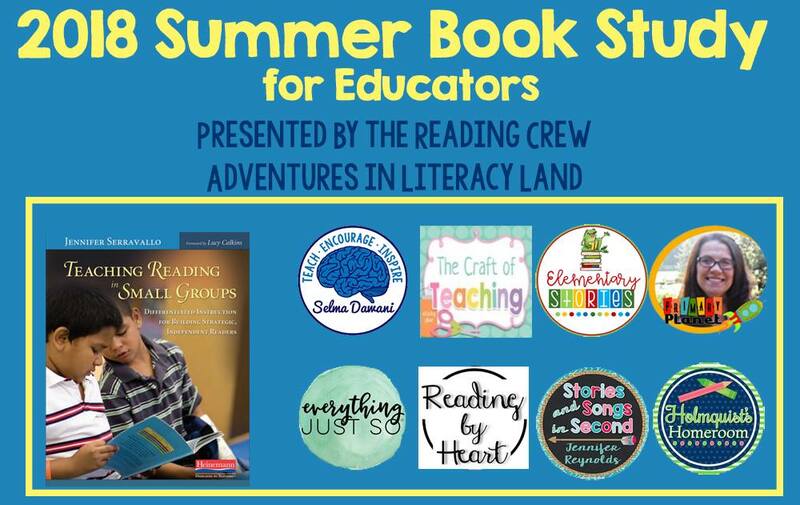 Instead, we focused on creating opportunities for students to enjoy authentic reading, writing, and discussions. 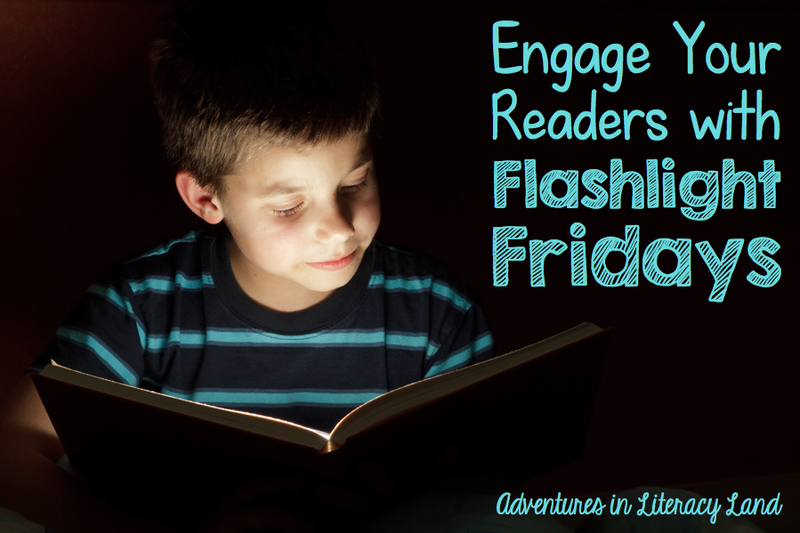 We planned several school-wide activities throughout the year to promote literacy: Flashlight Fridays, book swaps, mystery readers, and graffiti walls. 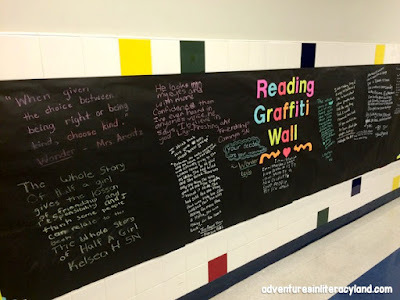 For today's post, let's take a look at our school-wide graffiti walls. We chose this activity based on an idea presented in Donalyn Miller's book, Reading in the Wild. 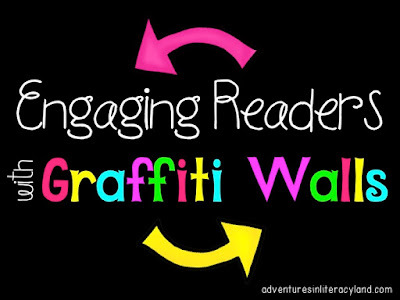 Provide a space for students to write about their reading. Simply hang a sheet of butcher paper on an open wall. A snapshot of a blank graffiti wall. We hung paper throughout the building so that every grade level had a space for writing. We chose black paper and students used colored chalk and chalk markers to write. I would recommend the chalk markers, since they won't smear. 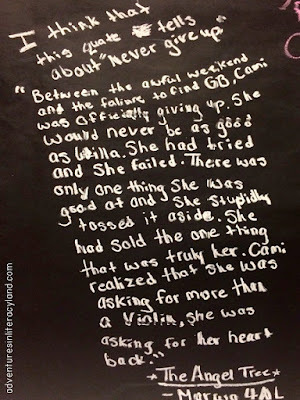 Encourage students to choose lines from a book that have special meaning to them. Students may want to quote something funny, highlight the big idea, or share an important lesson from their reading. 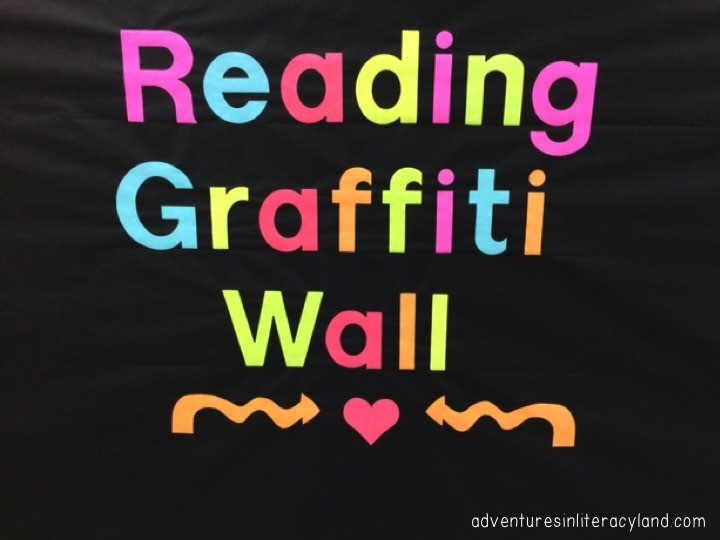 This graffiti wall is hanging in our fourth and fifth grade wing. We wrote one quote on each wall as an example. In the upper grades, classroom teachers explained to students that they could share words or lines from books that were meaningful to them. In the younger grades teachers suggested that students write about a favorite character or part of the story. Provide time to discuss the quotes and writing on the wall. 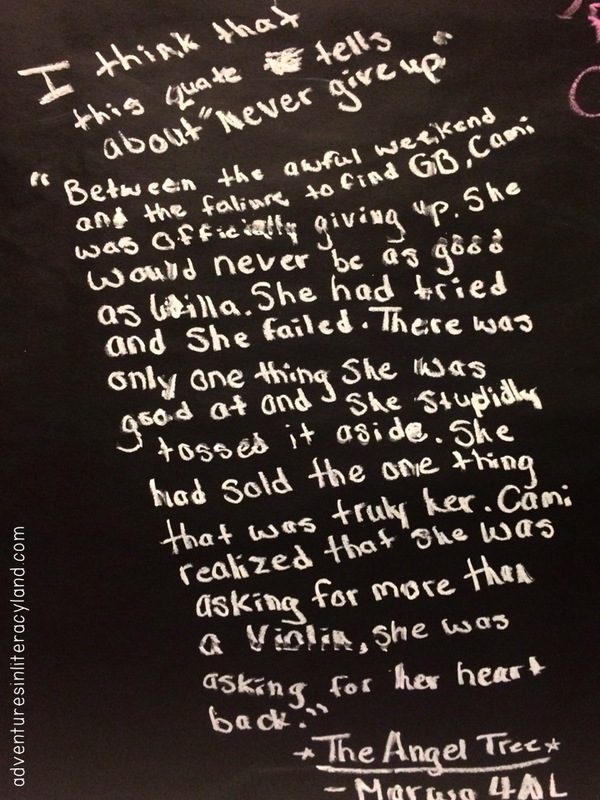 This student chose a quote that spoke to her about perseverance. As quotes started to appear on the walls, we took time to recognize the contributions that were made. Students engaged in meaningful conversations and started choosing new books to read based on the graffiti wall discussions. Have you tried using graffiti walls? We would love to hear from you! Please share your comments below or post a picture of your graffiti wall on our Facebook page.